Sunshine Pure Sine Wave Inverters are suited for sensitive electronic equipment, allowing motors to run faster, quieter and cooler. Convert DC power from your batteries into AC power enabling use of electrical devices. 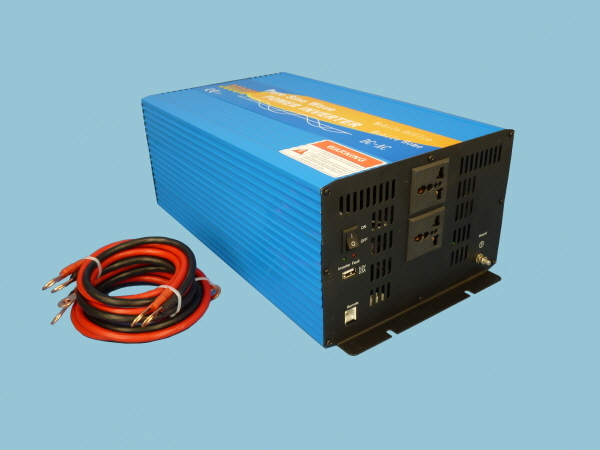 Connect the inverter to your batteries, plug your AC devices into the power inverter for a reliable power source whilst on the move.